For medical students all across the country, the third Friday of March is Match Day. It's when med students find out where they’ll do their residency. 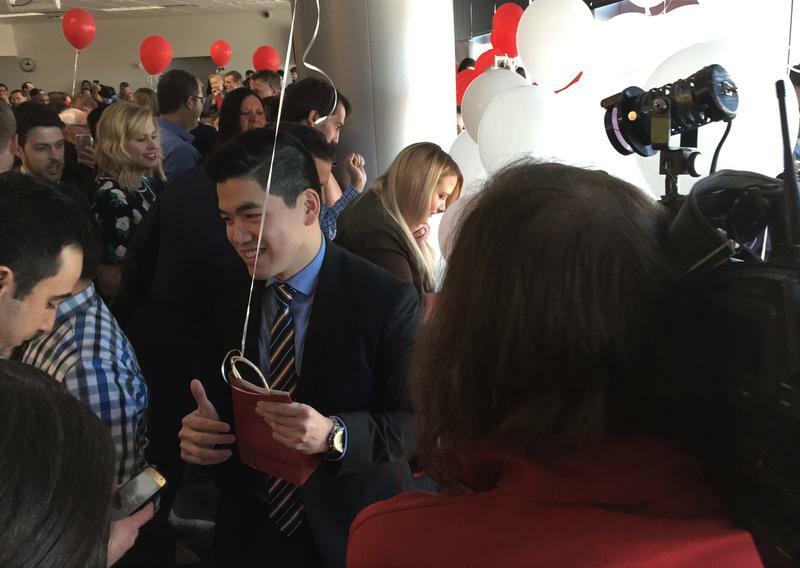 At the University of Utah’s Match Day around 100 medical students were eagerly waiting. When people detox from opioids they describe it as having a terrible flu — times ten. For many, the fear of withdrawals is what prevents them from getting treatment in the first place. But a new device to help with detoxing is having surprising success. 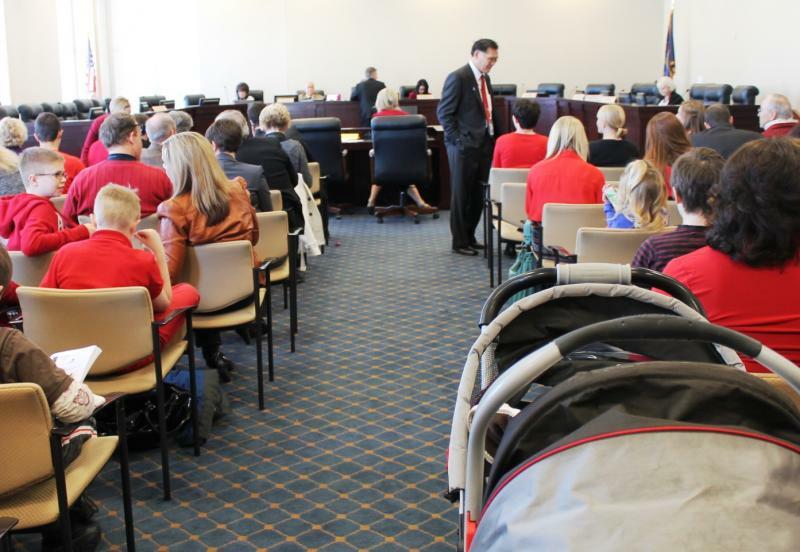 A Utah lawmaker is working on a bill to expand access to treatment for women suffering from postpartum depression. 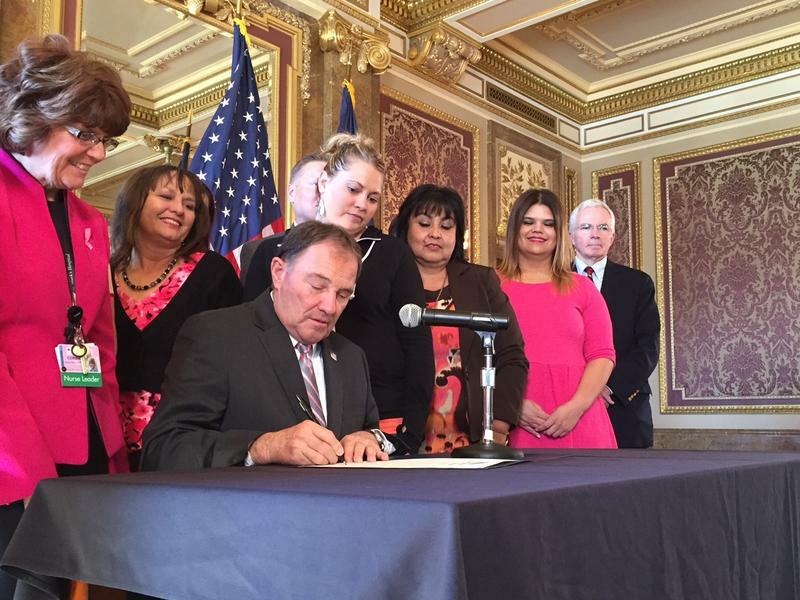 On Friday afternoon at the State Capitol, Utah Governor Gary Herbert signed a declaration making October Breast Cancer Awareness month in the state. Utahns looking to purchase health insurance will not be able to buy a plan from Humana next year. The company is leaving the state’s individual marketplace. 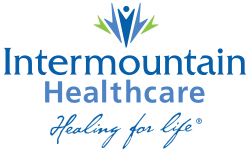 Intermountain Medical Center in Murray is one of 50 hospitals nationwide involved in a research trial for next-generation pacemakers. 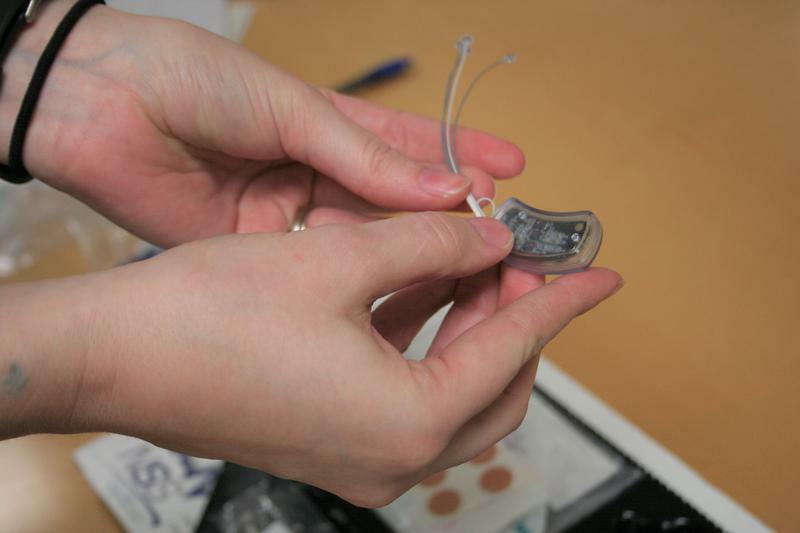 Last month one of its doctors implanted the new, wireless device in a grandmother from Logan. 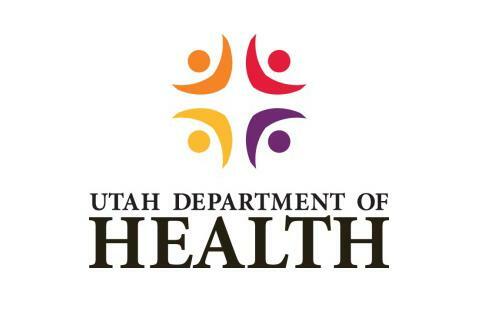 Open enrollment in Utah’s Primary Care Network, or PCN, begins today for the first time since May of 2013. Kolbi Young of the Utah Department of Health says there are about 73,000 Utahns who are eligible for this type of care. 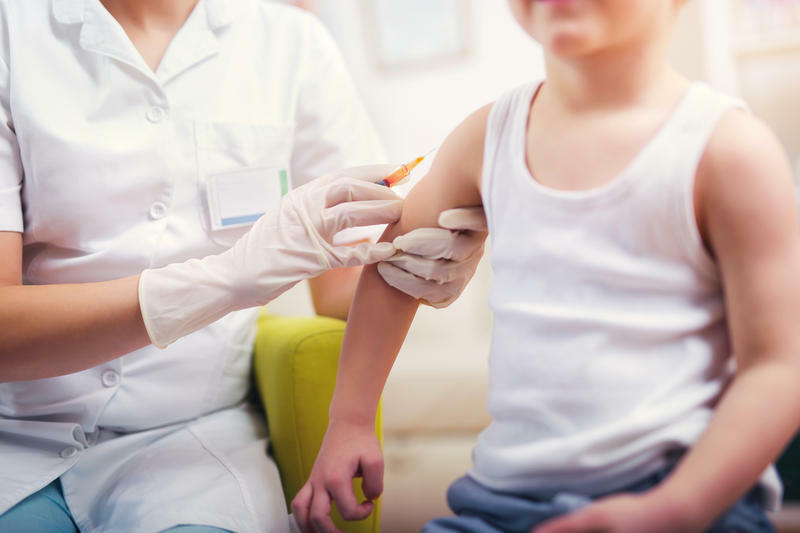 “The Primary Care Network program has been around for years and it’s a program that essentially covers a portion of the population that’s not typically eligible for Medicaid with very primary preventive services,” says Young. 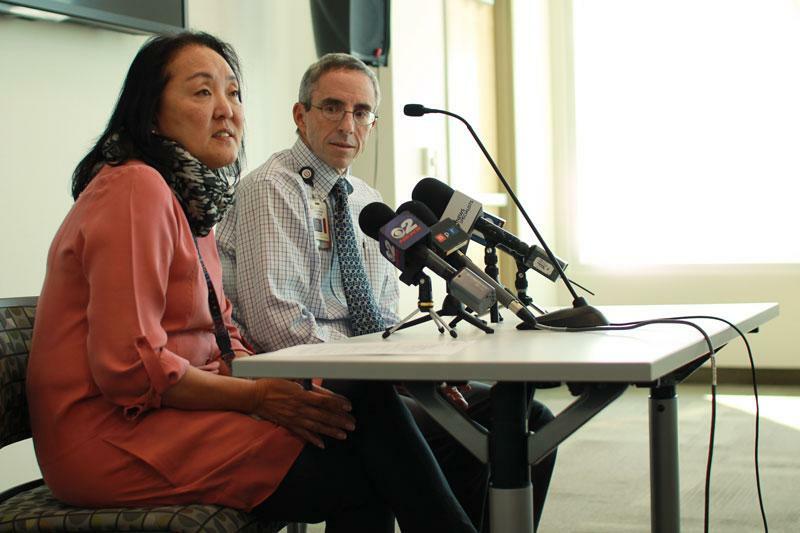 Salt Lake City officials hope to reign in escalating healthcare costs while improving the overall health and wellness of city employees and their families. 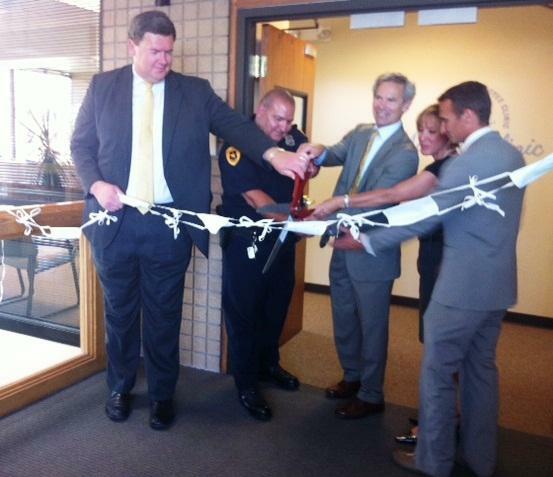 The new Midtown Clinic for city employees opened this afternoon. Family practice physician, Dr. Trevor Jacobson says the hallmark of Salt Lake City’s Midtown Clinic is that visits will be longer and more personalized, similar to small-town family practices. The Utah Department of Health has launched a new ad campaign for people who want to quit smoking. The effort focuses on people trying to kick the habit one day at a time. The “Quitting For Real” campaign showcases television commercials that portray former smokers going through every day struggles as they fight the urge to light up again. 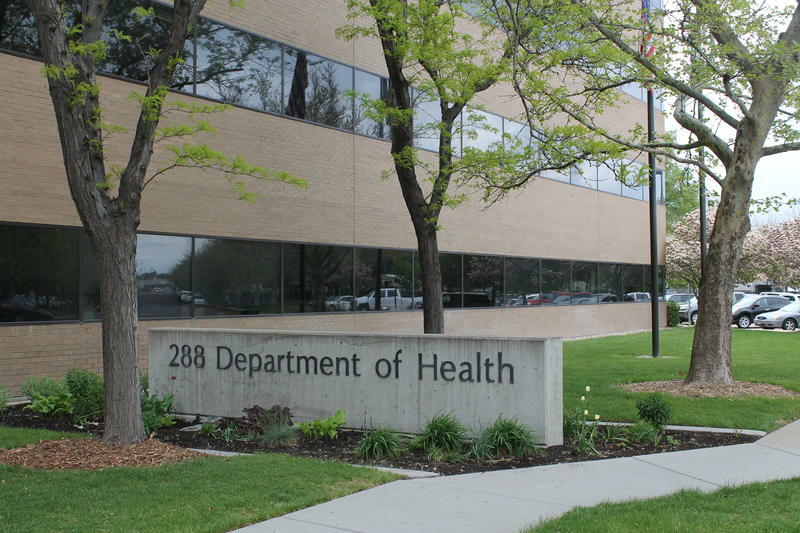 Adam Bramwell of the Utah Department of Health says that after several failed attempts, many smokers get into the mindset that no matter what they do, they’ll never break their habit. 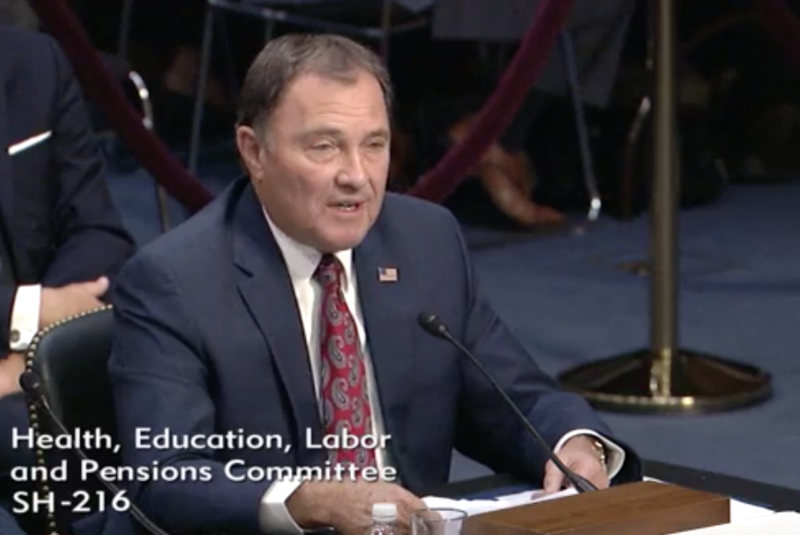 The Salt Lake City School Board considers a tax increase, the Federal Government will now manage Utah’s high-risk health pool, and Utah’s congressional delegation feels confident about the future of Hill Air Force Base. Utah considers walking away from a high risk insurance pool, the University of Utah considers stricter rules for skateboarders, and Dan Nailen shares why Salt Lake is in for night after night after night of good music. 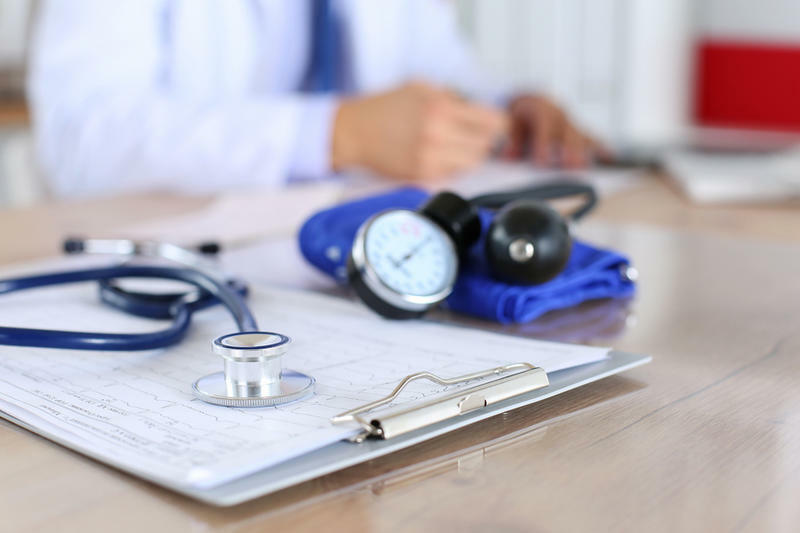 The Utah Department of Health announced that it will allow open enrollment for its health coverage plan known as Primary Care Network or PCN. The plan is designed to provide low income people and families with preventative care options, but there are many services it does not cover. 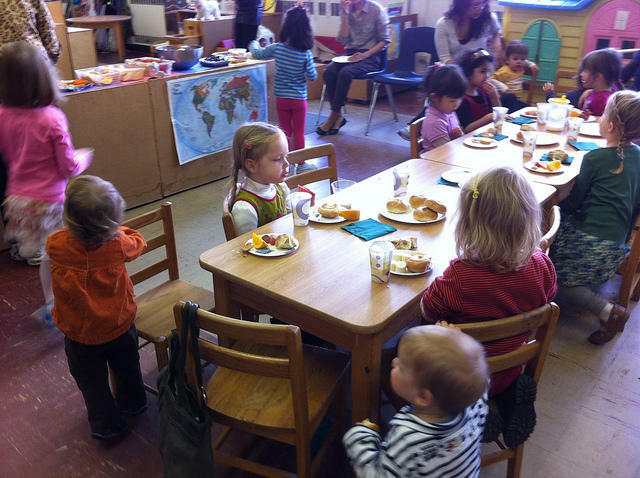 PCN has been closed to enrollment since March 2012, but enough funding currently exists to allow for open enrollment over the next three to four weeks. Kolbi Young is a spokesperson for the Utah Department of Health. 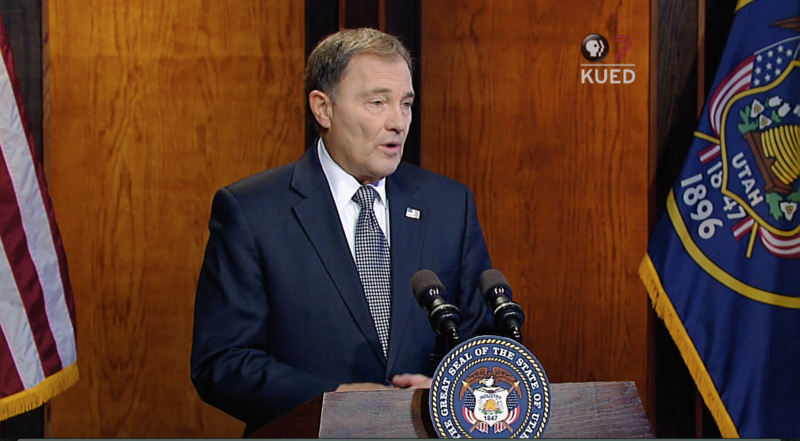 Intermountain Health Care is fined more than $25 million dollars, Governor Herbert won’t be signing a water agreement with Nevada, and the USDA targets poverty in Southeast Utah. 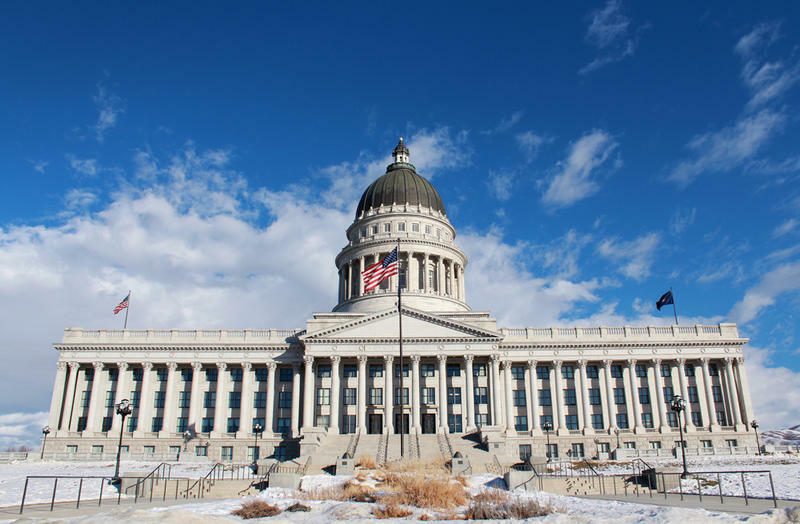 A bill that would mandate insurance coverage of autism testing and treatment in Utah will advance to the floor of the state Senate. 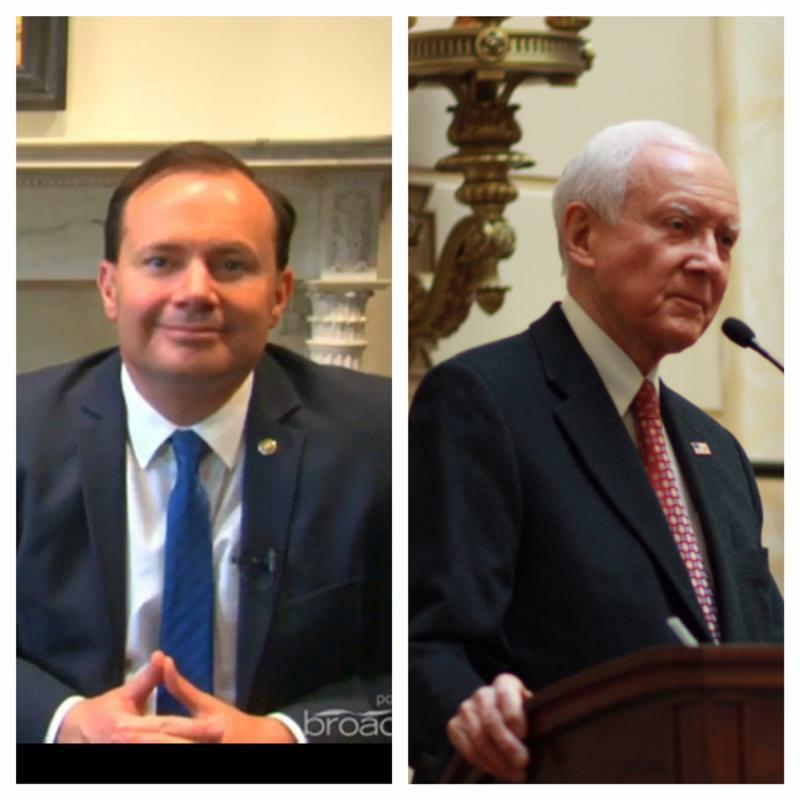 The Senate Business and Labor Committee approved the bill 5-2 Thursday, despite lawmakers concerns that the bill would not only cost taxpayer money, but would also drive up health insurance premiums. 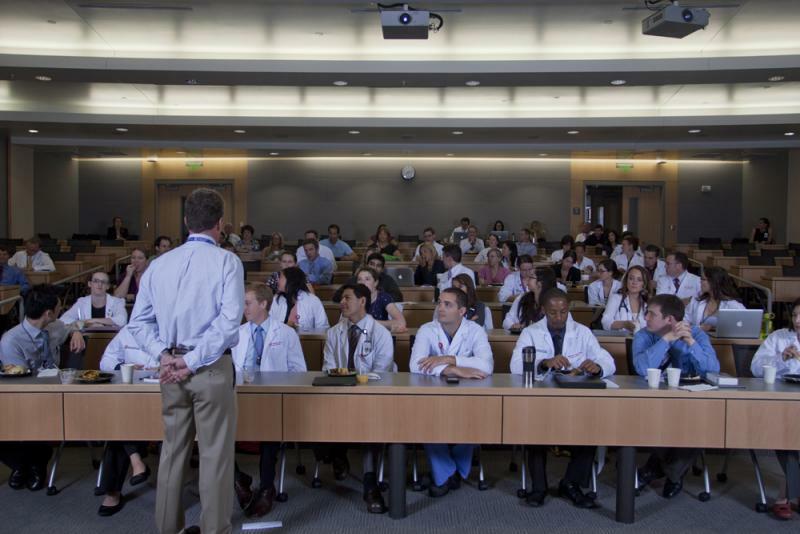 The Utah Senate is ready to spend ten million dollars to expand the number of medical students at the University of Utah. 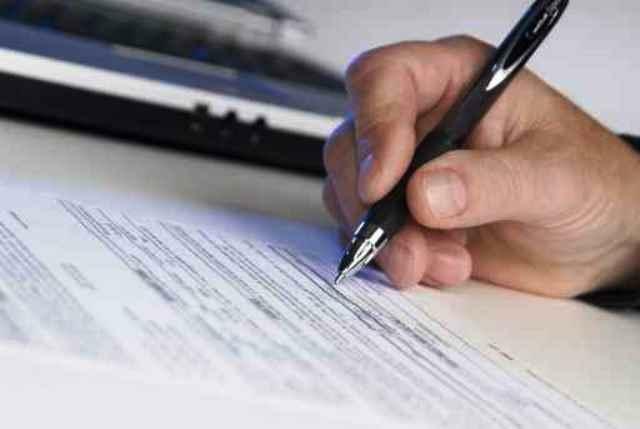 Senate Bill 42 would let the University of Utah medical school add 40 slots for new students -- with the condition that the new applicants have a significant connection to Utah. The bill has bipartisan support. Democrat Luz Robles argued the shortage of doctors is worse in rural parts of the state.